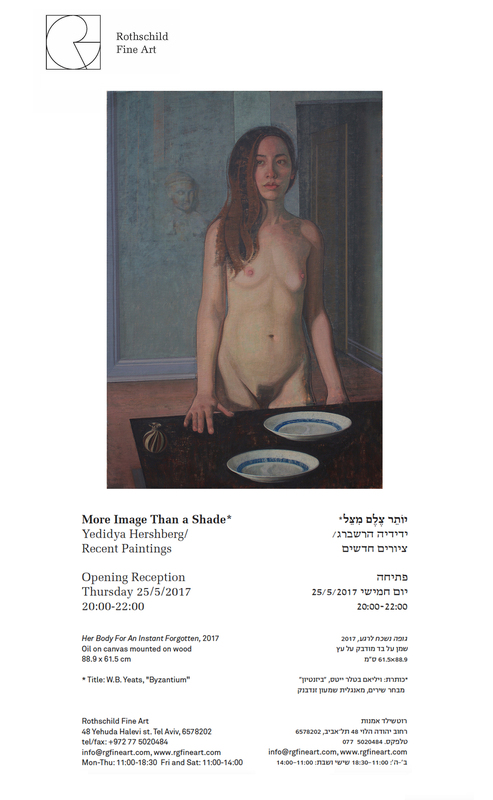 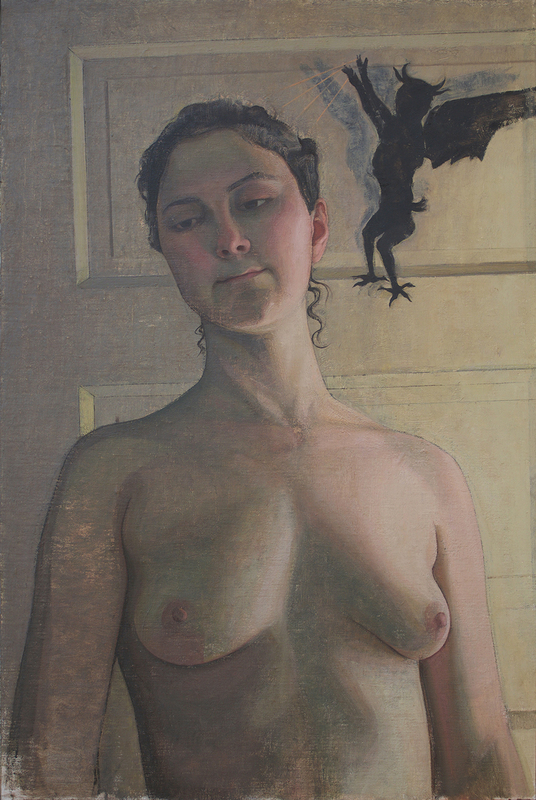 Yedidya Hershberg was born on August 4, 1988 in Jerusalem, Israel and devoted himself to painting from an early age. 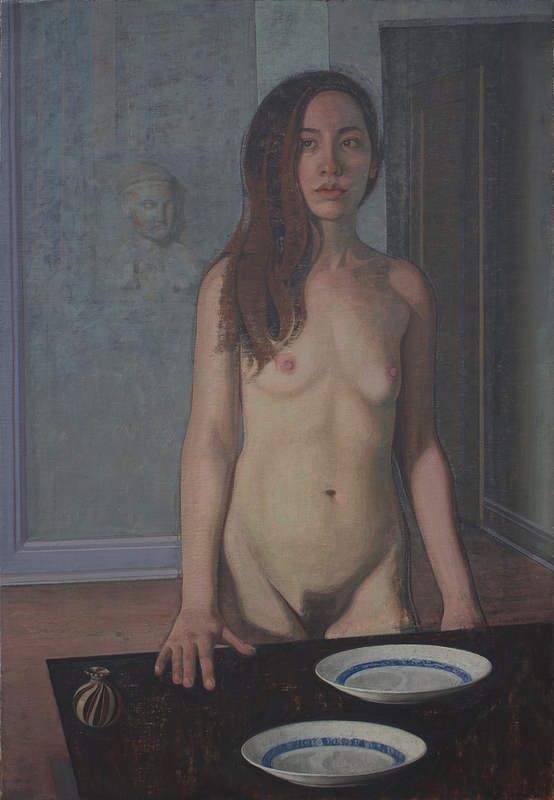 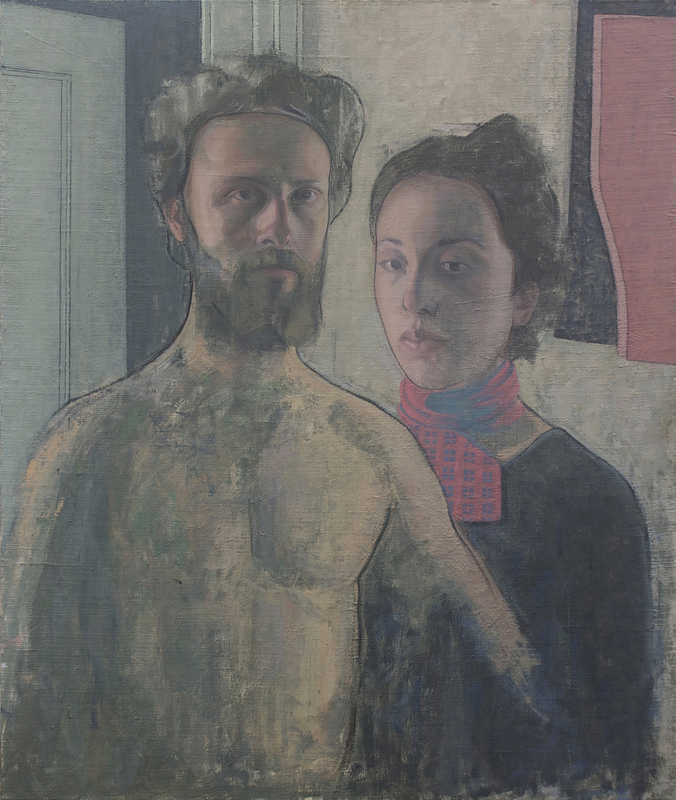 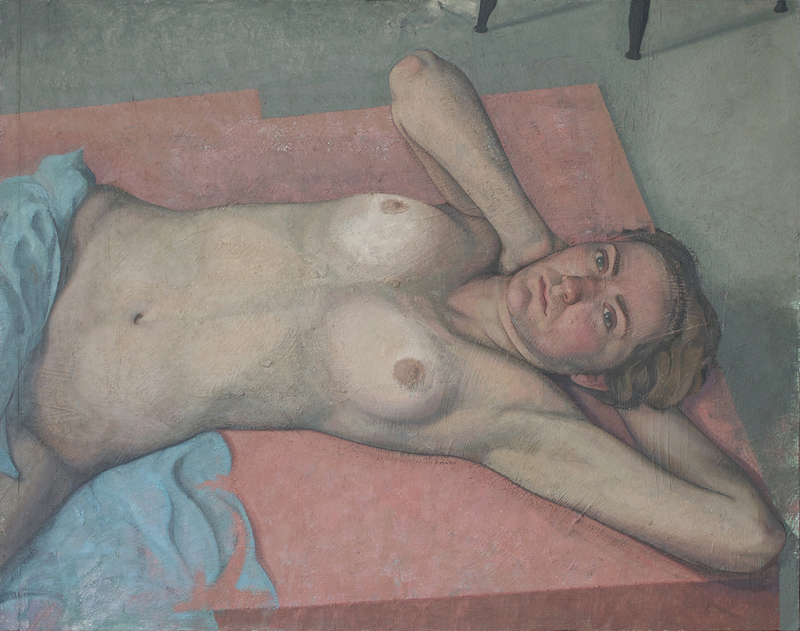 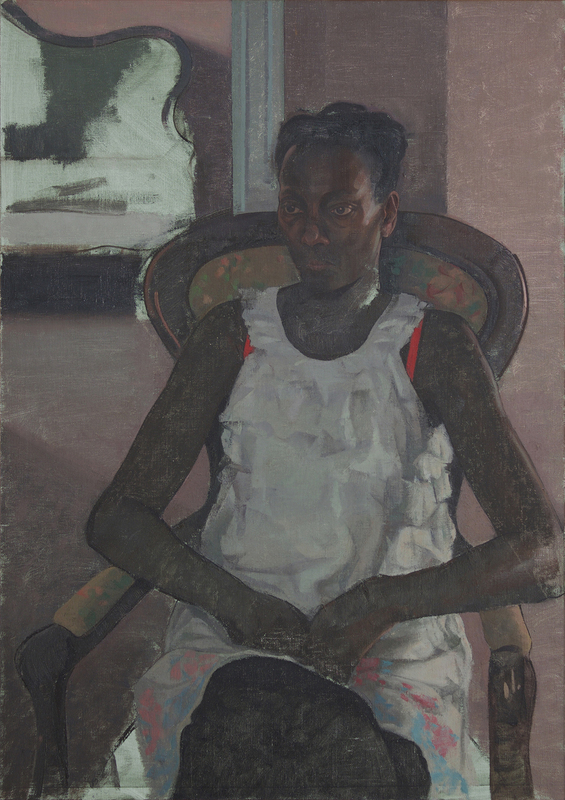 Both his parents are painters and his earliest memories of their work, studios and home brought to bear a powerful and indelible impression on him both visually and formatively. 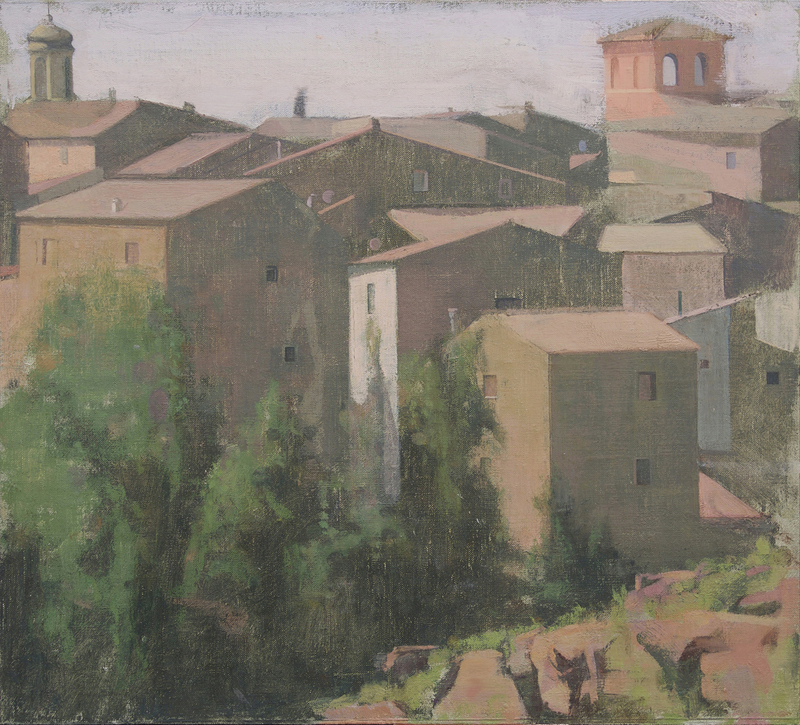 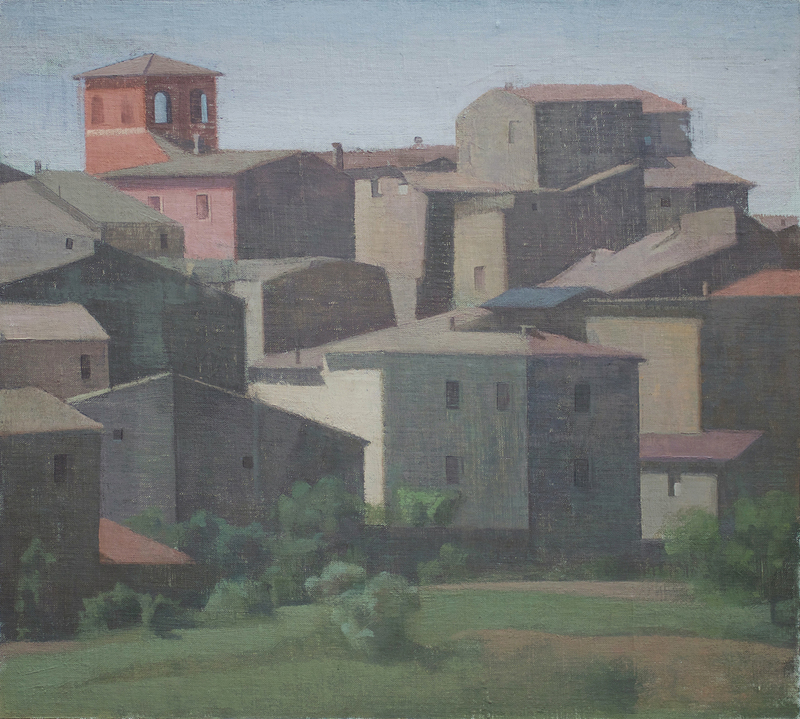 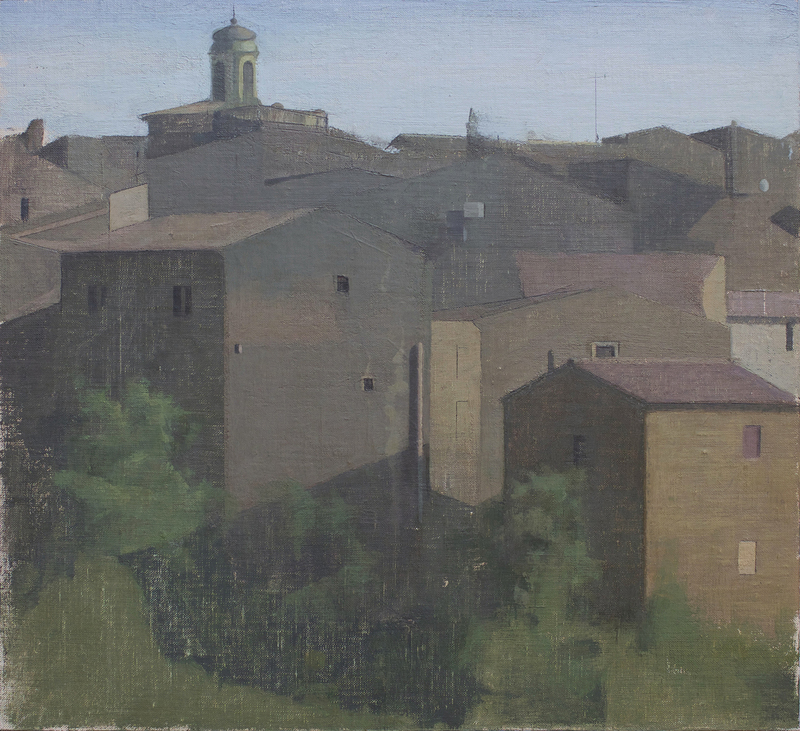 At age 14, Hershberg began joining the Jerusalem Studio School Master Class summer programs to Italy. 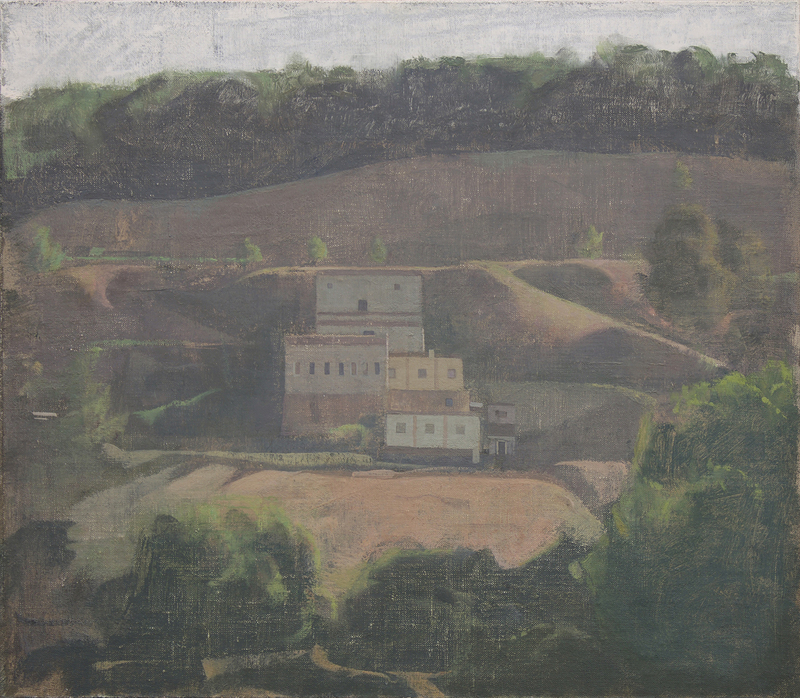 These intense summers imparted a deep love and overwhelming preoccupation with the history and act of painting and drawing that soon overshadowed the more conventional requirements and expectations of established schooling. 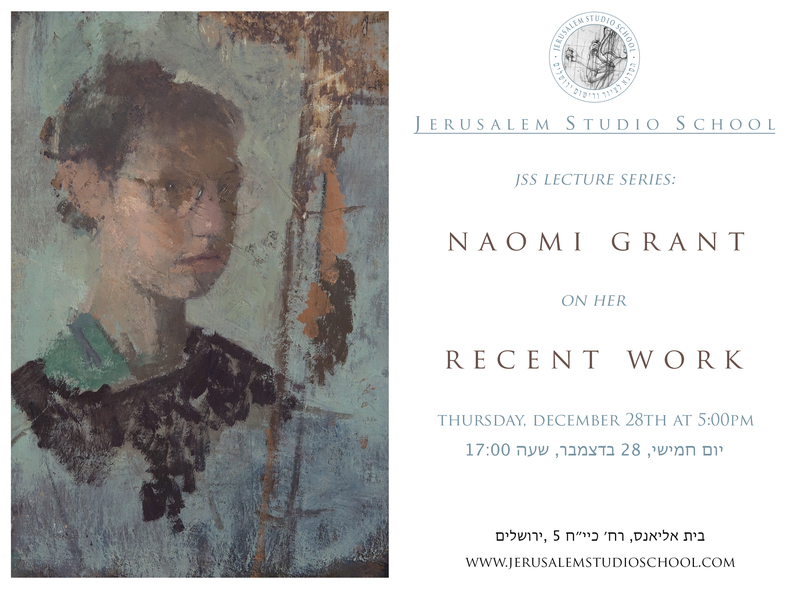 At age 18, He joined the full time Jerusalem Studio School Master Class program. 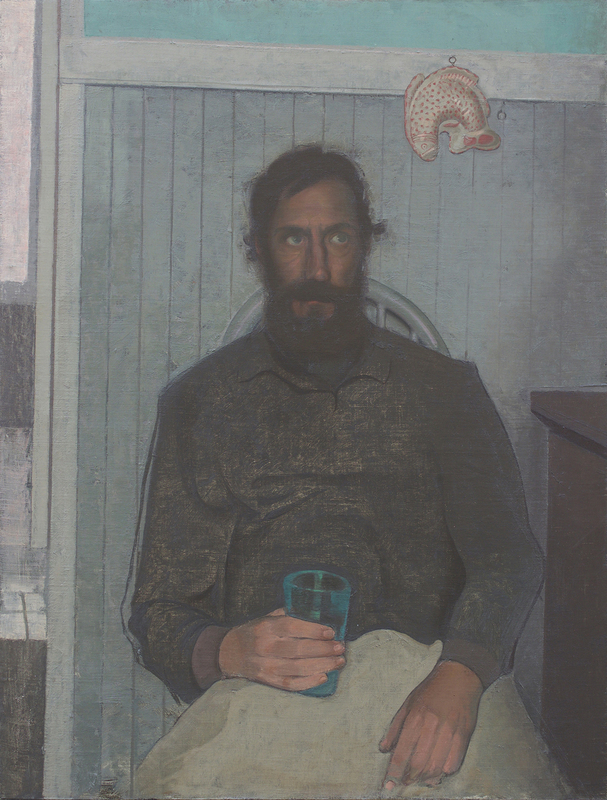 After completing his studies, he moved to Brooklyn, NY where he lived and worked for 3 years. 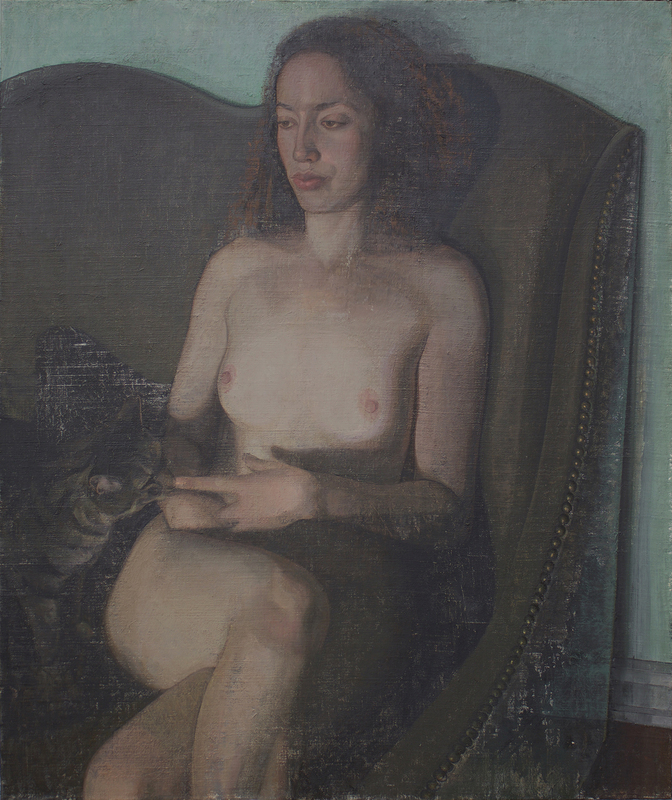 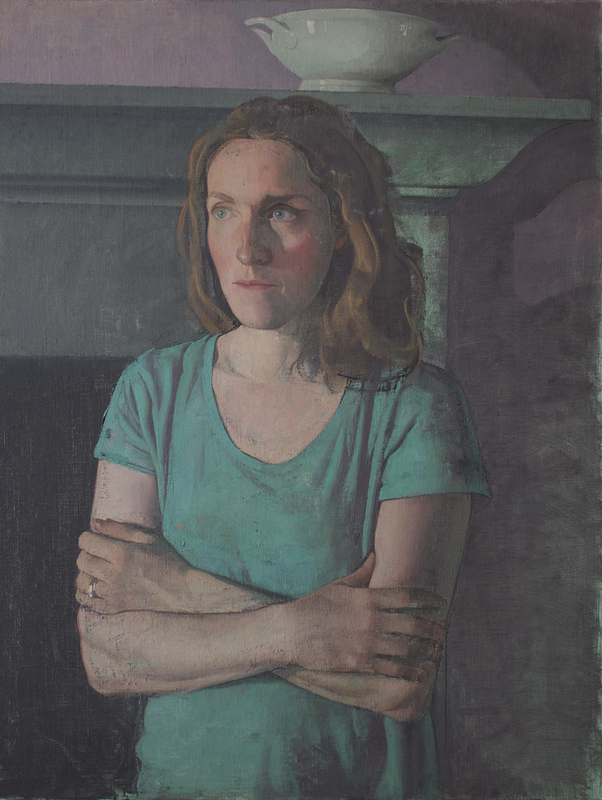 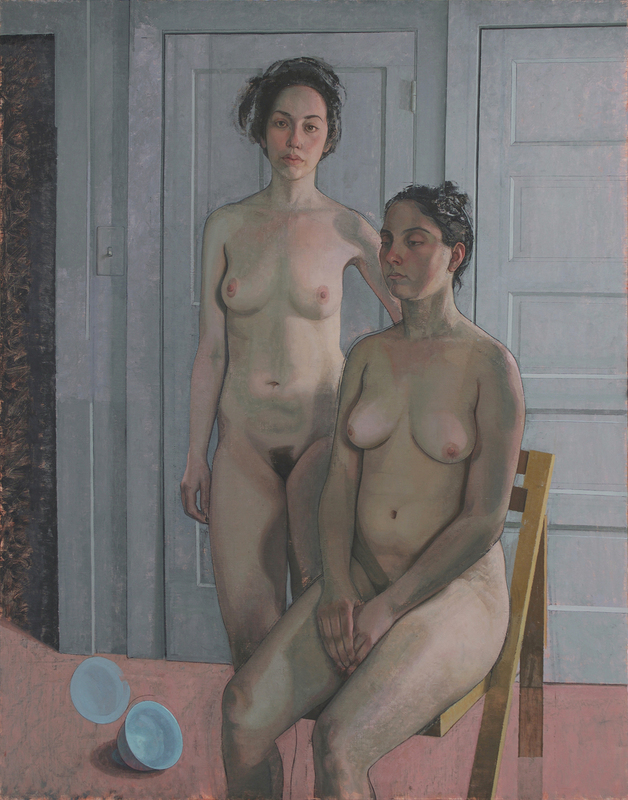 In 2014, Hershberg went on to attain his MFA from the University of New Hampshire on full scholarship. 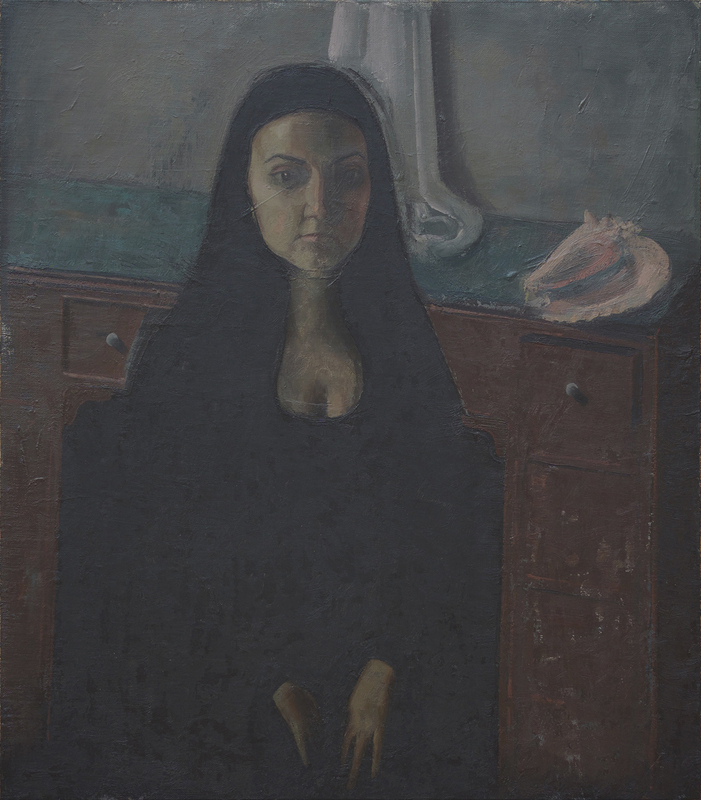 Lacking identification with the prospect of professorship in academia, Yedidya resolved to return to Israel and reestablish the Jerusalem Studio School, believing it to be singular in its kind and vital to the growth of figurative painting not only in Israel but around the world. 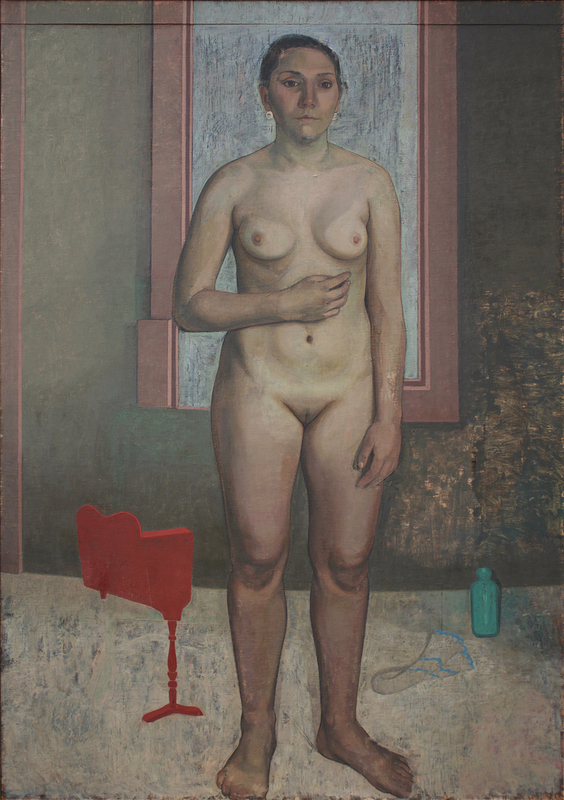 Yedidya presently resides in Jerusalem, Israel with his wife, painter Deborah Sebaoun. 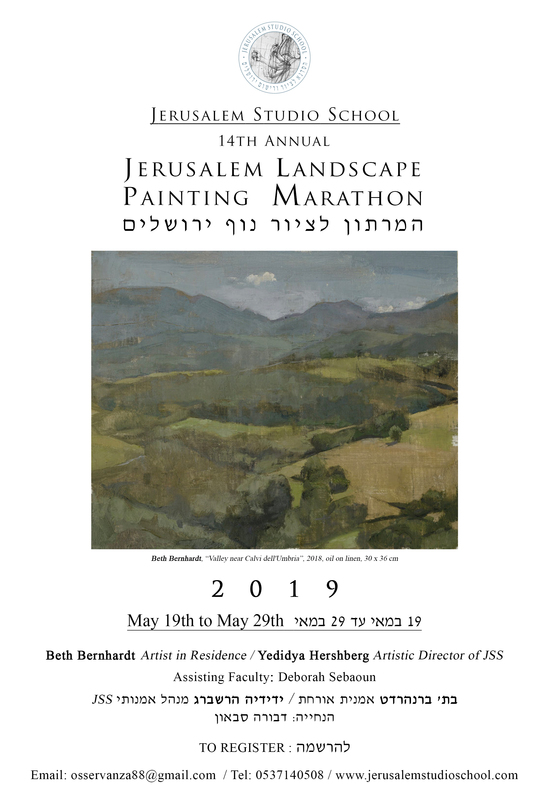 He is the Artistic Director of the Jerusalem Studio School and an Assistant Master Class Instructor at JSS In Civita Summer Art School & Residency in Italy. 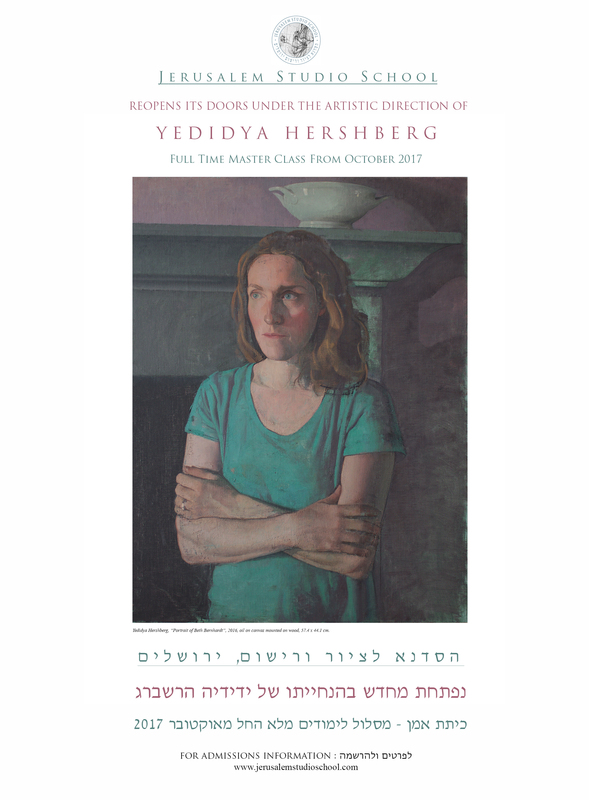 Hershberg is currently represented by Rothschild Fine Art, Tel-Aviv and his works are included in private collections internationally.